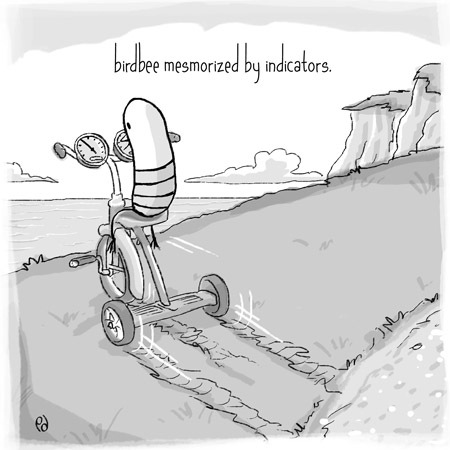 I was commissioned to make a new birdbee drawing for a presentation. It felt good to draw birdbee again after such a long break. Perhaps there will be more? This entry was posted on November 14, 2013 at 7:05 pm and is filed under art, birdbee, drawing, season 3. You can follow any responses to this entry through the RSS 2.0 feed. You can leave a response, or trackback from your own site. YES!!!! PLEASE!!! Come back, little birdbee. Yeaaaaaa birdbee returned from migration!